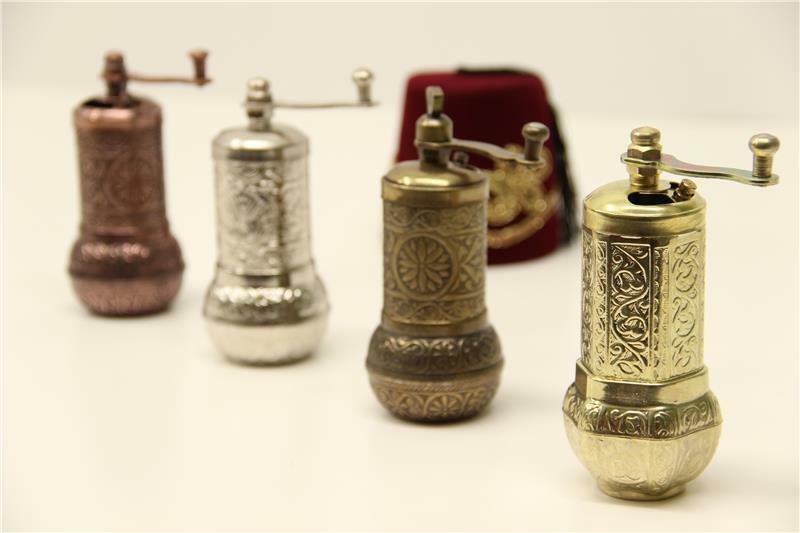 These Ottoman style spice grinders with unique copper hand-embroidered will be perfect gift for your friends and yourself to use as ornements in your home and special workplaces. Also it stainless steel grinding mechanisms support a lifetime with usage. 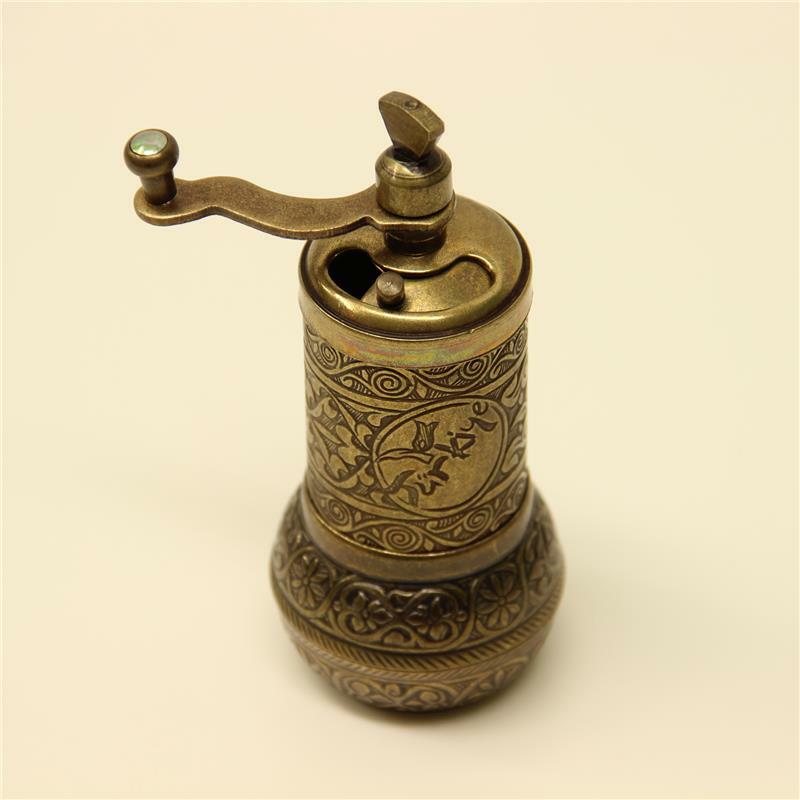 - These manual Turkish Pepper Mills are handmade also they have stainless steel grinding mechanisms supports a lifetime with safe usage. 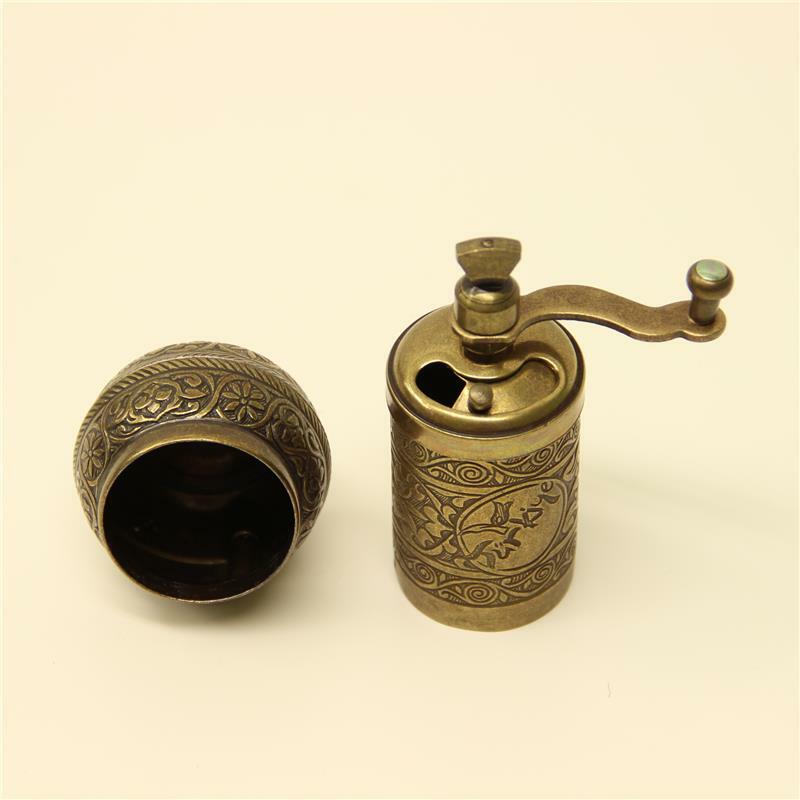 - They have an adjustable grinding mechanisms. - Clean the bottom part before first use.